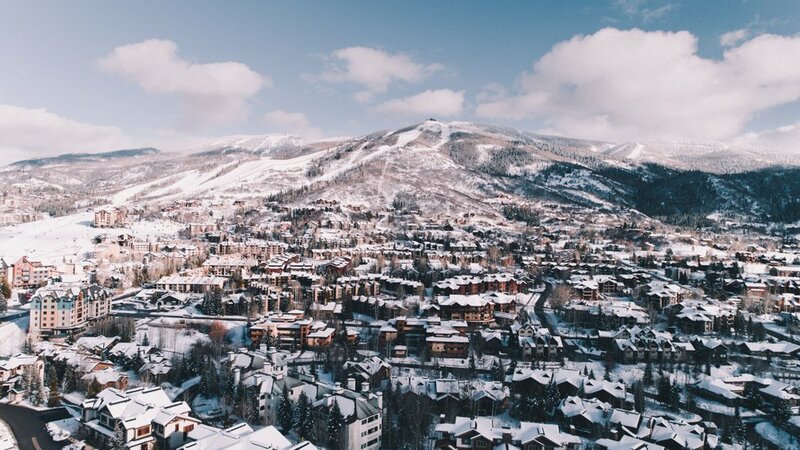 Located in Colorado’s Yampa Valley about 160 miles northwest of Denver, Steamboat Springs is a contemporary ski resort town with an old-west atmosphere. Settled in 1800’s by farmers and cattle ranchers, the main street is peppered with western-style storefronts and historical buildings where small business owners have flourished with restaurants, boutiques, and brewpubs. This perfect mountain town is known for the people who call it home, full of genuine Colorado cowboys with a warm and welcoming vibe. Families have been returning year-after-year for the perfect resort-town get away. Steamboat Springs is go-to destination for epic ski conditions, dog sledding and tubing, and fishing, hiking, and horseback riding year-round. 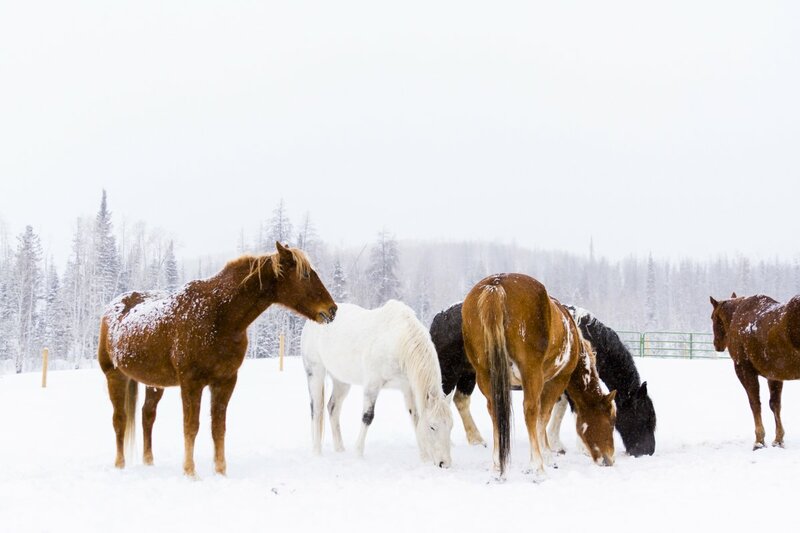 Steamboat Springs also hosts the Winter Carnival, where locals and tourists come together to celebrate the two mainstays of Yampa Valley, skiing and horses. An exciting and unique celebration where young skiers jump through the slopes while being towed by horses and even the high school band performs on skis. The family-favorite is the torchlit parade, passing the torches down from generation to generation. With so many activities located near the base of the mountain and also close to many of our Steamboat Villas, this Colorado resort town is a phenomenal place for families with children of all ages. There are so many things that families can do without having to drive far or even drive at all. Many families love to hang out at the base of the ski hill and listen to music while the kids play nearby in the slowly flowing river. Another amazing thing about this mountain resort town is the lack of large crowds, making lift lines in the winter a dream. Visiting in the summer is also ideal and hikers can feel like they always have wide-open space around them. The main excitement is the champagne powder of Steamboat Ski area. With over 3,000 acres and 165 trails, this resort is well-known for its world-class children’s ski school, rated in SKI magazine as the best ski resort in the US for families. Steamboat is full of family-fun activities, one of our favorites is the night skiing. From Thursday to Monday night skiing is the perfect way for families to start off their ski vacation! The snow sports school is first-class and makes family planning easy. Younger kids up to kindergarten can learn to ski in the base learning area while kids up to 15 will meet at the base area for a full schedule of mastering the basics and ripping down the slopes. While the youngsters are enjoying expert instruction, you can ski at your own pace. Steamboat Resort is full of greens, blues, and blacks so that everyone can enjoy the champagne powder! Snowmobile tours are a great way to enjoy the backcountry and you and the family can spend a day with a professional rider to get the ultimate adventure that will be the talk of the trip! Steamboat also offers mountain tours, a great way to get to know the resort with a trained guide that is usually also a gold medalist. Visitors can choose between skiing, snowshoeing, and even moonlight tours for an unforgettable tour of the mountain. The Outlaw Mountain Coaster is yet another exciting do-not-miss activity! This is the longest coaster in North America and features over 6,280 feet of fun. The track is located near Christie Peak Express and descends over 400 vertical feet and rises 40 feet above the ground. Even better, this roller coaster runs in the winter, so bundle up and get ready for the ride of your life! Another great option for family-fun activities are the ranch and horseback tours. 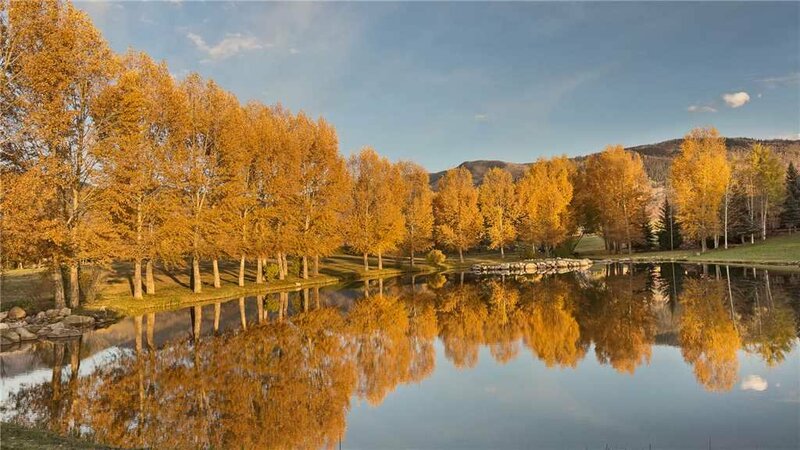 Get to know the beautiful Yampa Valley while on horseback with the entire family. Steamboat is deeply rooted in western heritage and there is no better way to experience the area than by cruising around on happy horses! After your ride, enjoy a warm cup of hot chocolate and freshly baked cookies. 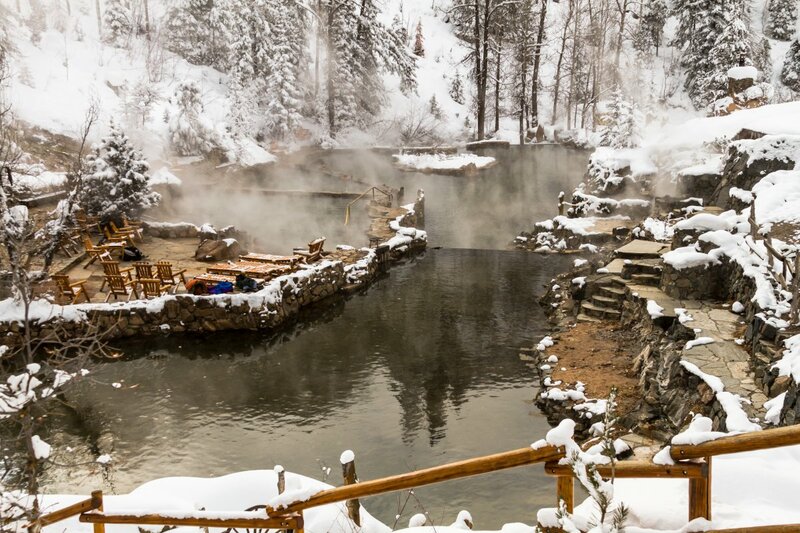 One of our most favorite Steamboat Springs activities that you do not want to miss is the Steamboat Hot Springs. At the end of your day on the slopes, take a quick 20-minute drive to the natural hot springs mineral pools that are just what your sore muscles need. The Strawberry Park Hot Springs features multiple pools, all featuring different levels of temperatures to please all visitors. Less than seven miles from town, relax and take in the beautiful views with family and friends. All you need is a bathing suit and towel! There is also an Old Town location that features a more classic pool and offers a waterslide and other fun water toys for the entire family to enjoy. 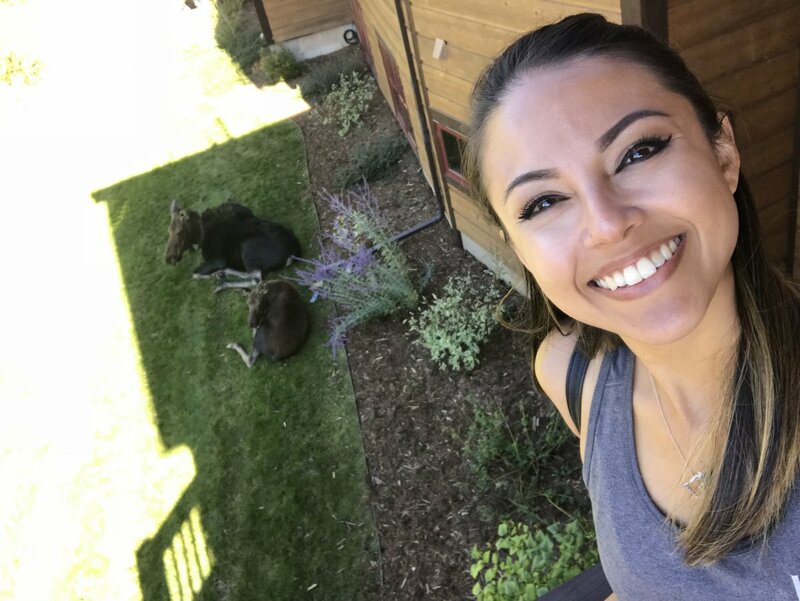 We recently visited this family-favorite destination to tour collection of mountain villas and condos. 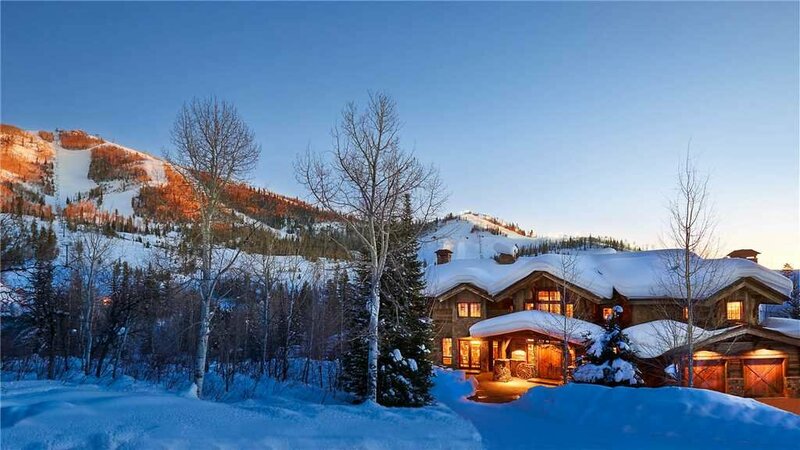 Whether you are looking for ski-in/ski-out luxury condo or a classic log cabin chalet, we have steamboat vacation rentals ranging between $500 and $2,220 per night. Whether your hosting a small family of 5 or a large group of 32, we have everything you could need for your winter or summer getaway to Steamboat Springs! 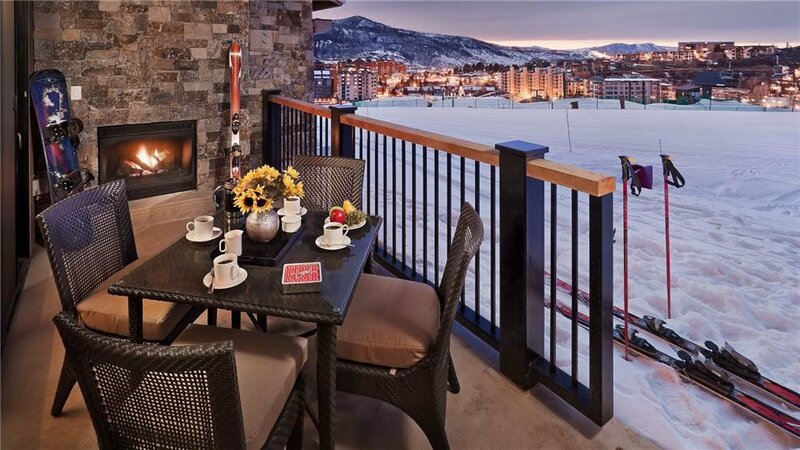 This Steamboat Springs vacation rental is the perfect retreat for the family who wants the ultimate in convenience and quality. Guests can ski to and from the door or deck onto the ski trails. The community amenities are top-notch and include a heated outdoor pool and hot tub, s'mores and hot chocolate by the outdoor fire pit, and a gas fireplace in the lounge. In addition to your own in-house ski storage, you can also take advantage of the community ski locker room next to the slopes. 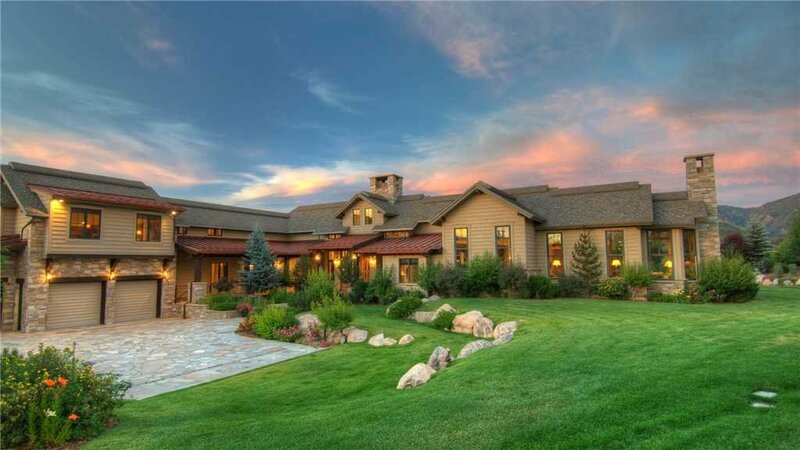 This truly incredible mountain mansion boasts 10,628 sq., 155 acres, 45 fully manicured acres, six ponds, two lakes, two beaches, two docks, tennis court, multiple water features and breathtaking views around every corner! This vacation rental is unlike any other in the world and the immaculate grounds are the perfect setting for a special celebration or an unforgettable private family vacation. 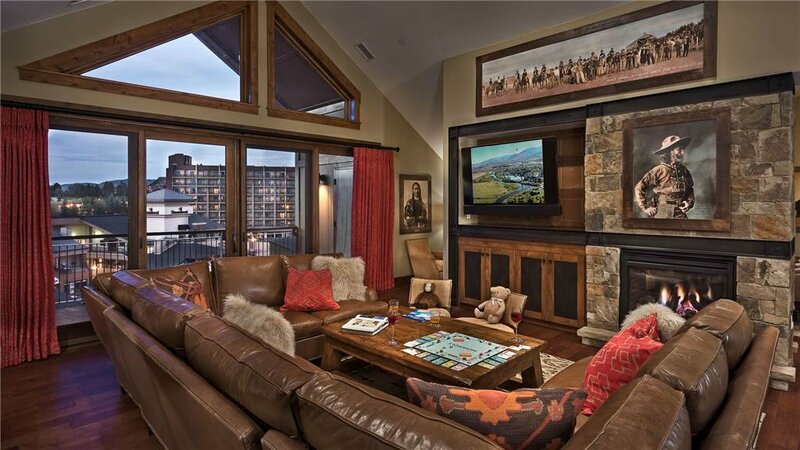 Think New York City Penthouse, with Steamboat Mountain views, Wild West charm, with everything only a short elevator ride away. This home is furnished with modern mountain flair that is begging you to come back from the ski trails for relaxation, and good times with friends and family. Uniquely served by a private elevator this residence also offers an exceptional level of security to guests seeking ultimate privacy for their stay. 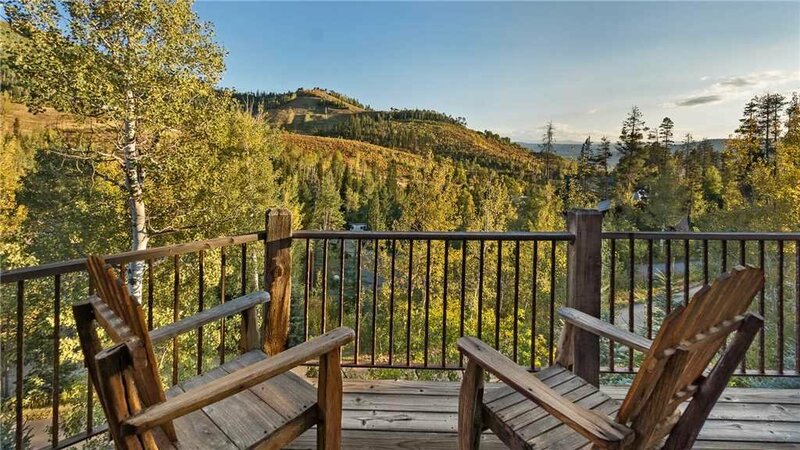 Offering a fine ski-in/ski-out lodging experience, this home can accommodate up to 12 guests and starts at just $1,700 night. This Steamboat rental features incredible attention to detail and unparalleled craftmanship. The materials used to build the home came from an old Oregon gold mine and with over 7,500 square feet of living space this home is a short walk from the Thunderbird ski lift and shuttle service to and from the ski area is also available.